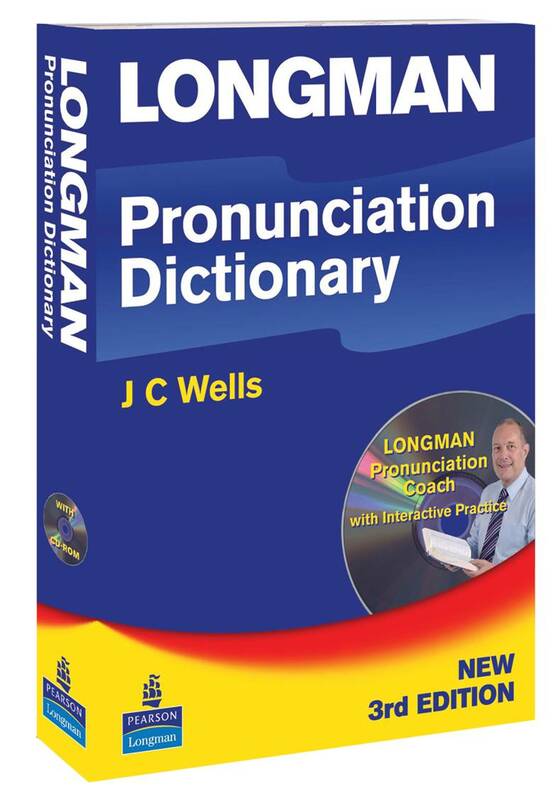 Visit the Longman Dictionaries site, with three video clips of me talking about the new edition. The third edition continues the excellent tradition of the previous editions, but with extensive additions and improvements. and thousands of other assorted new words, e.g. Asbo, bird flu, Botox, chav, latte, nanobot. Among words beginning fa-, for instance, you will now also find faddy, fade-in, fag-hag, fairness, fair-to-middling, fakie, falling-off, falling-out, fan-assisted, fanciable, fancy-dress, Fannie Mae, fantasist, farthermost, fat-free, fault-tolerant, fava. As in previous editions, non-English words come with the foreign-language phonetics as well as an appropriate anglicization: among the new additions are Abu Ghraib, al Qaeda, haram, niqab, and Sharm-el-Sheikh (Arabic), Ahmadinejad (Farsi), Benfica (Portuguese), Federer (German), gaijin and sudoku (Japanese), kimchi (Korean), mojito (Spanish), Putin (Russian), qi and Qingdao (Chinese), Sarkozy and Taizé (French), Terfel (Welsh), Tórshavn (Faroese). With this button you can send the author an email. Please do not misuse this facility! 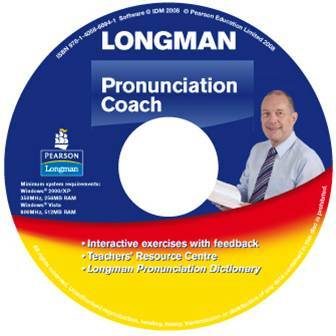 Include details of your name, your location, and your first language. Emails from anonymous correspondents, or those using nicknames, pseudonyms or userids will not be answered. Do not ask a question if the answer to it is easily found in the Dictionary. Subject to these conditions, the author will do his best to answer your query. We welcome suggestions of possible additional items for inclusion in future editions, and notification of any errors.